Currently studying a Bachelor of Business at the University of Queensland, Charlie joined IPActive in January 2018 after completing the 2nd year of his degree. 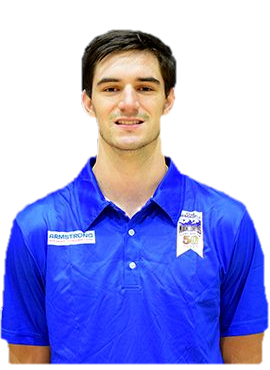 While working at IP Active, Charlie has also played representative basketball for the Toowoomba Mountaineers QBL team. Charlie’s main role involves supporting the IP Active team with business case and economic analysis. He is a whizz with xl spreadsheets and enjoys crunching numbers. He also assists with internal business management and website development activities. Charlie is looking forward to completing his study in the near future and is enjoying gaining real world experience in a small business enterprise.